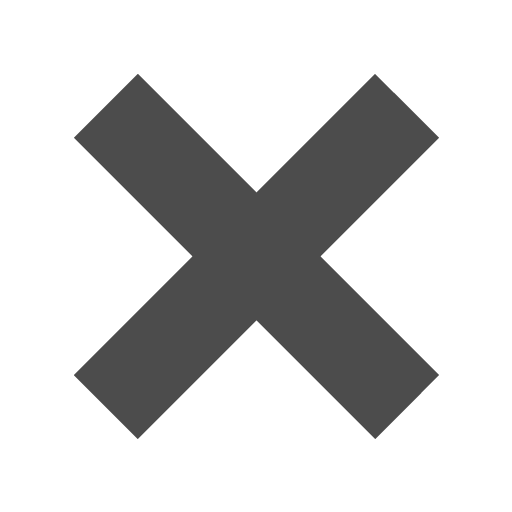 Can you print on this? If so, how? is it possible to get a sample of this envelope before I order 225? You want options? We have options! You want blue? We have blue! YTou want square? We have square! You want another shade of blue? We have 10 shades! Okay, so we're getting a little excited, but with our Blue 6 1/2 x 6 1/2 Square Envelopes, you'll fall in love as much as love them! 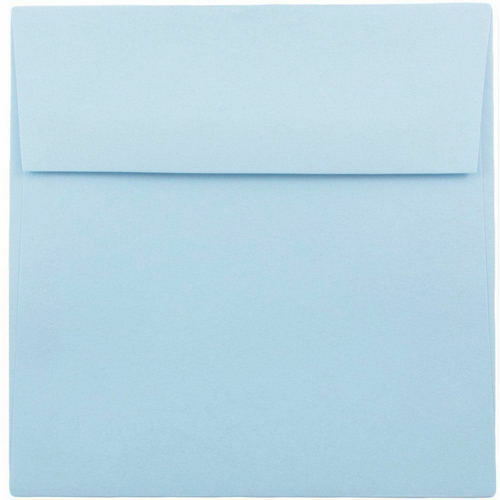 Use these Blue 6.5 x 6.5 Envelopes for greeting cards, invitations, letters, birthday cards and more! Blue is such a universally accepted color you’d be hard pressed to find someone not happy to see one of these sitting in their mailbox. Great for baby showers, New Years invitations, Hanukkah and any other occasions deserving of the most popular color in the world. Blue Square Envelopes measure in at 6 1/2 x 6 1/2 and are available in TEN different shades of blue. From our translucent collection for a unique look to our stardream collection for a shiny finish, we certainly have the blue you're looking for!